Eat lights Become lights. : New LP Into Forever reviewed in Prog Magazine - May 2014. 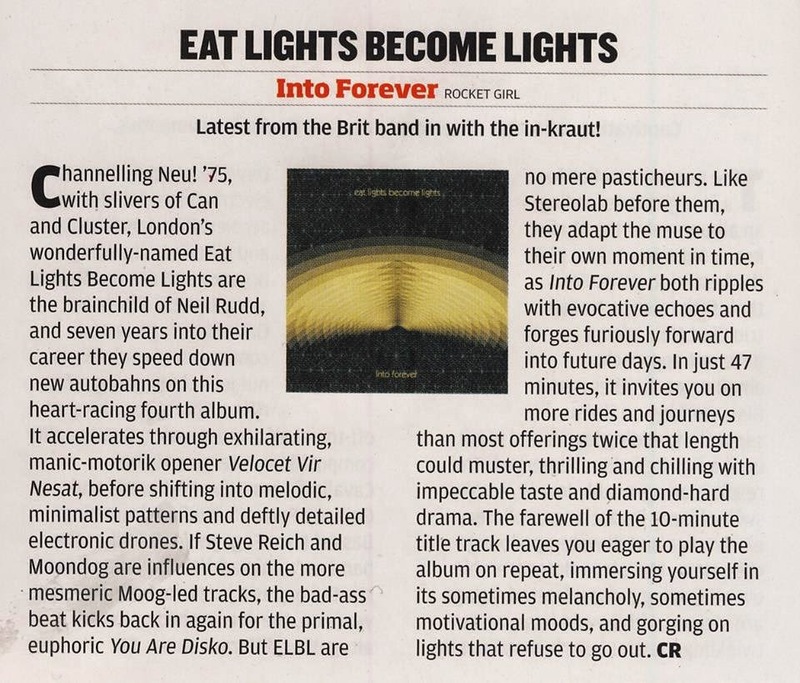 New LP Into Forever reviewed in Prog Magazine - May 2014.